American Insure-All® is the largest family owned independent insurance agency in Snohomish and Skagit Counties. Our competitors are owned by east coast companies and large brokerage houses headquartered out of state. American Insure-All® provides jobs for 19 families who all live in Snohomish, Skagit and King Counties. AIA donates to local charities, Schools and community projects. We have five locations serving Western Washington since 1989. We offer great rates to drivers with all types of driving history “From dents and dings to squeaky clean” we give you the best rate around. In fact, with access to over 52 companies, we are sure to provide you with a competitive, accurate quote for your insurance needs – auto, home, business, life – ANY type of insurance! Great rates are important, but the best thing about American Insure-All® is our people. We are local folks who won’t confuse you with insurance lingo, after all we are real people, and we know that insurance can be confusing. We are here to help. 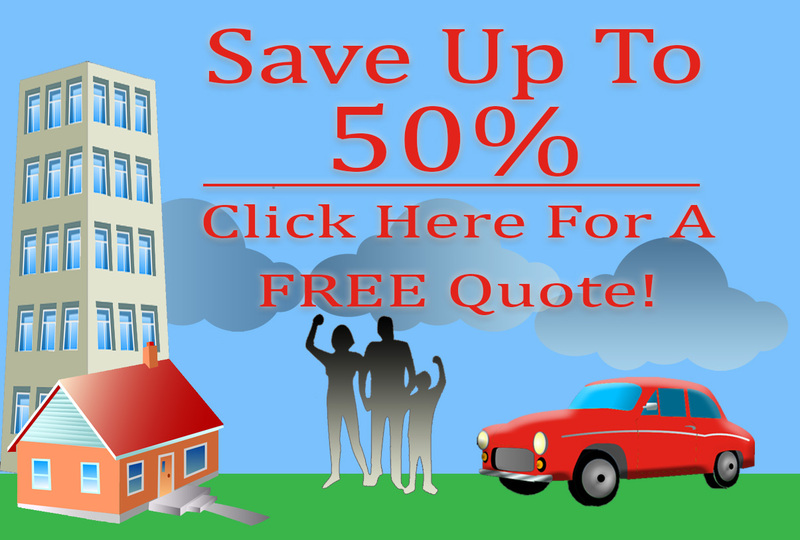 Check out our site, fill out the FREE quote form, email us, or give us a call for immediate help! Need to file an SR-22? Short on cash and need a low down payment? Having trouble finding affordable insurance just because you have a few tickets or accidents? Want an agent that answers the phone, not one that sends you to voice mail purgatory? Tired of paying too much for insurance? Call today and find out how American Insure-All® can give you superior service and save you money! Home Owners, we have great rates for home owners insurance. We also have great rates for home owners that had a few claims. Commercial: do you own your own business, if so give us a call. Commercial insurers specialize in certain categories. An independent agent can help find the right company for your business. Commercial Auto: Pizza delivery, one ton trucks, dump trucks, long haul, you name we can provide the coverage, 12 companies, Berkshire Hathaway, Kemper, Zurich and many more. All A-+ rated. Toys: Hey toys are easy…..you want to protect what you worked for…boats, jet ski’s, motorcycle’s….we do it all. We like to say “Yes” we can help you with all your insurance needs. American Insure-All® is very active in the communities it serves. We sponsor Burlington Edison Little League, Lake Stevens Cheer, Shockers Baseball Club Mukilteo, Toys for Tots. Our agents live in the same communities they work. The average time our agents have worked for American Insure-All® is 7 years. They are real people just like you and me.